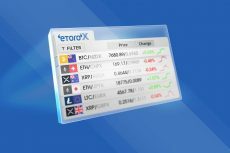 The eToro platform has expanded its offering of trading cryptocurrencies with the recently announced EOS listing, sparking investors’ interest in the newly added digital coin. 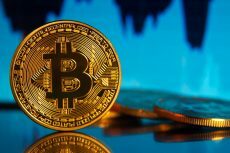 These figures proves significant growth has been reached by the platform during this time, which is, in part, due to the increase in demand for innovative ways to trade and invest in cryptocurrencies. 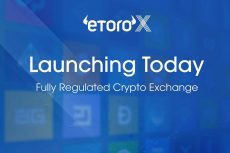 Alongside a revolutionary social approach to cryptocurrency trading, developed in order to support the rising interest in the market, the eToro intuitive trading and investing platform continued to expand its selection. It now offers ten digital currencies including: Bitcoin, Ethereum, Bitcoin Cash, Ripple, Litecoin, Ethereum Classic, Dash, Stellar, NEO and EOS. EOS is the latest digital currency to be added to the platform, and the facts stand that eToro is fully committed to seeking out new opportunities for granting its clientele improved access to the growing number of digital assets. 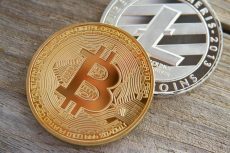 The addition of EOS follows NEO and Stellar earlier this year and comes as investors increasingly turn their attention to altcoins, as they seek new investment opportunities and diversification for their portfolios. EOS is the token linked to one of the most ambitious infrastructures built for decentralised applications. The EOS project represents a blockchain-based system that enables the development, hosting, and execution of commercial-scale decentralised applications (dApps) on its platform and thus opens doors for the mass adoption of blockchain technology. Since there are no user fees, the EOS project has a good chance to become an archrival to Ethereum. While the app-creating software will only be released in June of this year, the creators of EOS have already begun distributing the cryptocurrency. EOS has rapidly become popular and established itself as a top-10 currency by market cap. According to the data provided by CoinMarketCap.Com, the news of EOS’s availability on the eToro trading platform has been followed by a 16 percent surge in the altcoin price. According to the white paper published by block.one, the company behind EOS, the open-source EOS.IO platform is being built to enable instantaneous transactions and great scalability. While some other cryptocurrencies experience latency and increased sluggishness as they scale, EOS claims it will not suffer from such problems. Therefore, on top of the appeal its platform could have for developers, it could also have strong selling points for cryptocurrency traders, as speed and scalability could improve the EOS token’s liquidity. The recent announcement means that EOS can now easily be traded and invested in via the eToro platform. Investors can buy and sell EOS tokens on the platform and add them to their cryptocurrency-based portfolio. 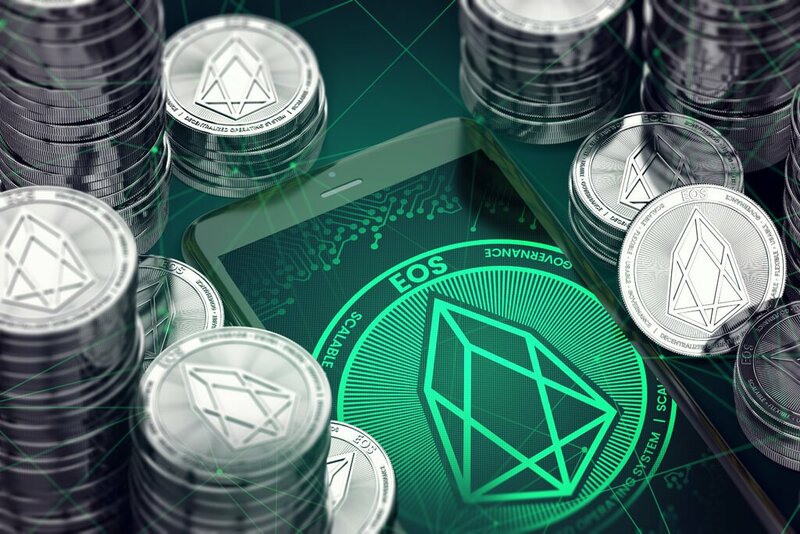 Combining its impressive market cap and its potential for being another impressive addition to the world of dApp development, EOS could be a fine addition to both cryptocurrency traders and blockchain enthusiasts’ portfolios. *Cryptocurrencies can widely fluctuate in prices and are not appropriate for all investors. Trading cryptocurrencies is not supervised by any EU regulatory framework. Your capital is at risk.